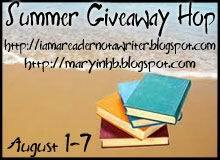 For all of the week starting August 1 will be participating in the I am a Reader, Not a Writer Summer Giveaway Hop. 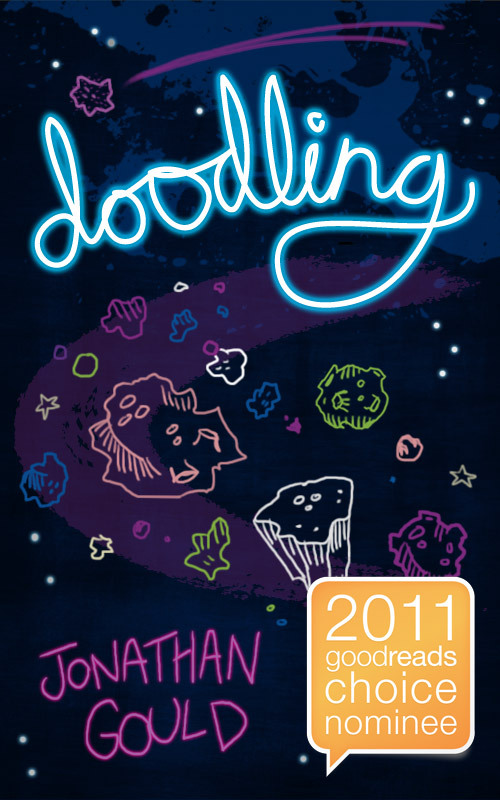 I will be giving away copies of my ebook Novella, Doodling. Doodling is an absurd comic fantasy about a man who falls off the world (because it’s moving too fast) and the strange adventures that then befall him. 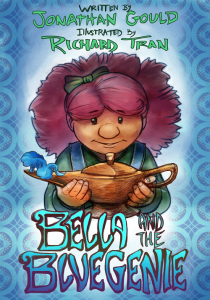 I like to describe it as Douglas Adams meets Lewis Carroll. And it’s getting great reviews. Check out the links to independent blog reviews on the right hand column, or have a look at my Amazon page to see what readers are saying about it. So what do you need to score yourself a copy? It’s easy. All I’m asking is for you to place a comment underneath this post leaving your email details and I’ll be happy to pass a copy on to you. Smashword coupons is my preferred model but if that’s not convenient let me know and I can forward you direct. While you’re here, please stay and look around. 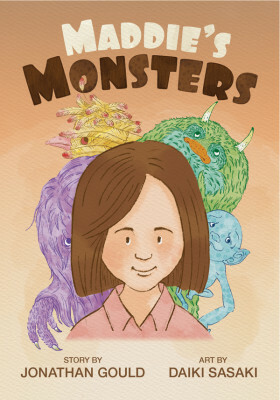 I’ve got lots of other samples of my writing, such as short stories and silly rhymes, on display here. And hoping to see you back here in the future.